"You know I've had a struggle with cocaine in my past". And though she personally did NOT reveal what type of addiction she was struggling with in her admission, DailyMailTV reports she's fighting both an alcohol and pill-fueled battle that allegedly "began when she fractured her shoulder during a confrontation with cheating husband Kevin Hunter". "I have been living in a sober house", she said tearfully. God was sitting on my shoulder and I just stopped... "When you see me come to work, glammed up, right after the show I go across the street, I do my Pilates". "You know I've had a struggle with cocaine in my past". Wendy Williams got incredibly candid during her show Tuesday about her struggle with addiction. After the show each day, Williams said, she does pilates, then goes to several meetings with others who are dealing with addiction. To My Wendy Watchers, I sincerely apologize if you feel that today's show was less than stellar. They don't care I'm Wendy, there's no autographs - there's nothing. 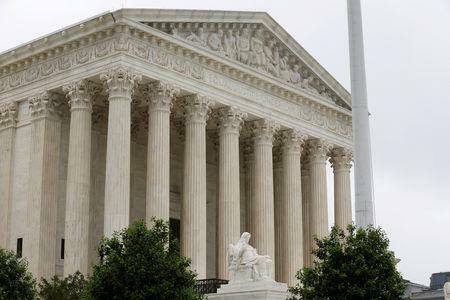 "It's the brothers and sisters caught up in the struggle", Williams said. The media maven chose to share her experience in an effort to uplift others who know someone who knows someone going through the same thing or going through it themselves. She revealed she is living in a sober house and this is why. Doors locked by 10 pm. 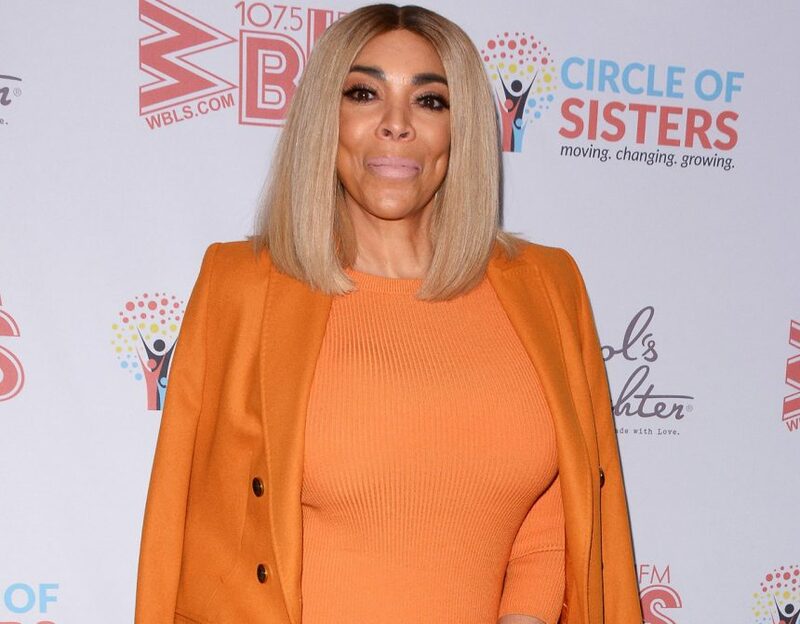 Wendy Williams revealed she's been residing at a sober living facility weeks after returning to her eponymous daytime talk show following a two-month absence. I really do ride or die for my craft and give 200%. The show ran a series of repeats and also aired live shows featuring famous friends including Nick Cannon, Jerry O'Connell and Sherri Shepherd as guest hosts. "So I go to my room and I stare at my ceiling and I fall asleep to wake up to come back here to see you", she said. This revelation comes after Williams took an extended hiatus from her show amid rumors that something was awry in her life with many saying that she might have fallen off the wagon given her past drug use. Williams and her family started The Hunter Foundation in 2014 to help communities seek solutions to drug addiction and substance abuse, and launched their "Be Here" campaign last summer in order to help families combat the drug epidemic. "I never went to a place to get the treatment". And I wanted to know more of the story.